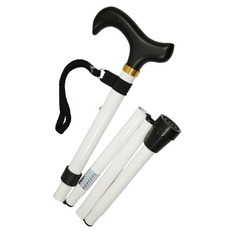 With a variety of styles and designs, our walking sticks can give you the right amount of support you need without being a burden. 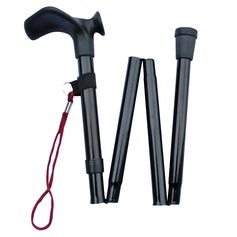 To save space we provide walking sticks with folding techniques as well as different handles, such as wooden or ergonomic, to make the stick feel more comfortable while gripping. 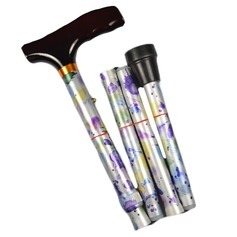 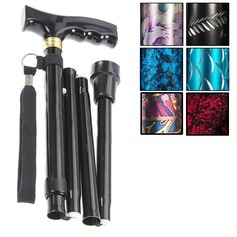 Our popular De-Luxe Adjustable Folding Walking Stick is a great general everyday walking stick that comes in a range of colours and patterns. 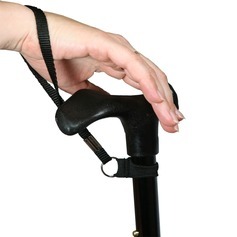 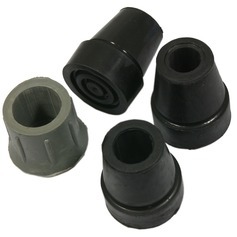 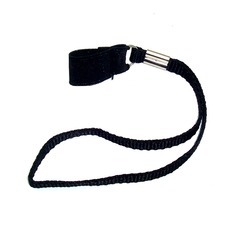 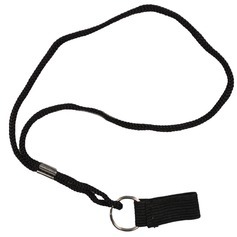 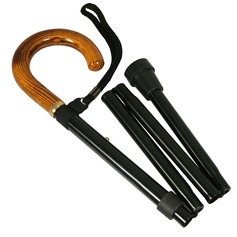 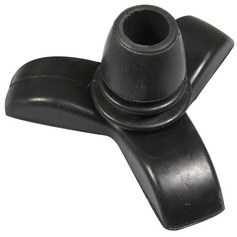 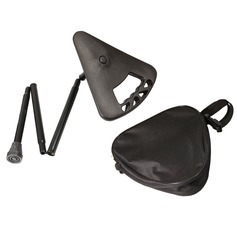 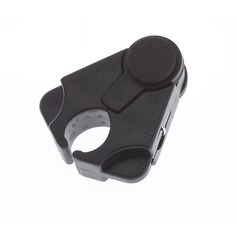 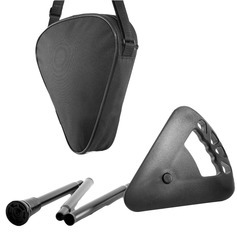 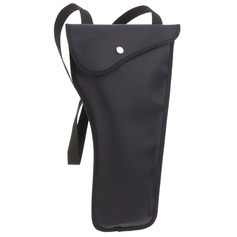 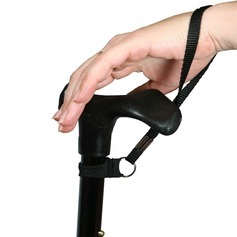 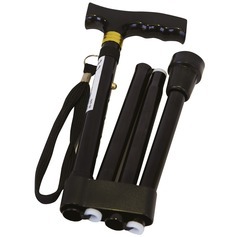 If you are in need of any accessories however, we highly recommend the Walking Stick Clip and the Walking Stick Wrist Strap as ways of making sure you don't leave your stick behind and easily placing it on a surface to use your hands for other purposes.